Located in one of the world's most beautiful and complete tropical resorts. Staying within its beautiful grounds is like living in an oceanside park. 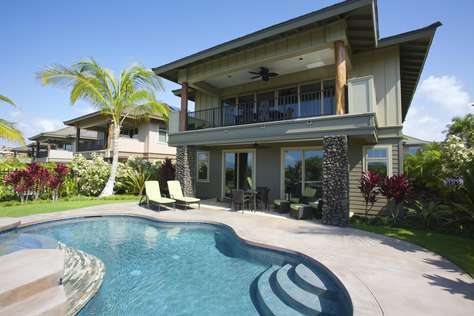 Enjoy 270 degree golf course views with ocean views beyond at this luxurious stand-alone 3-bedroom, 3-bathroom home with its own private pool. 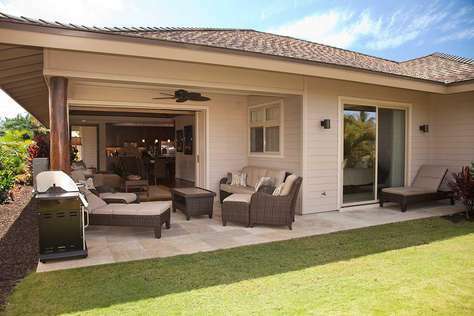 The 25-ft pocket doors that lead to the lanai from the main living area invite you out to enjoy paradise. 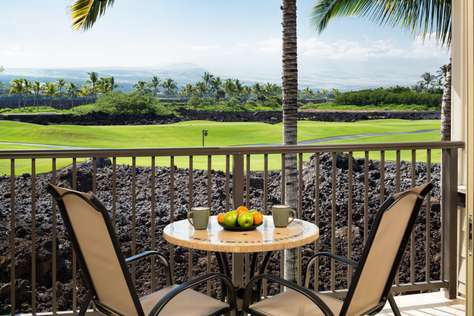 Enjoy a fabulous panoramic view as the Kohala Mountains peel down from the sky and into the ocean to the north, with Maui in the distance. 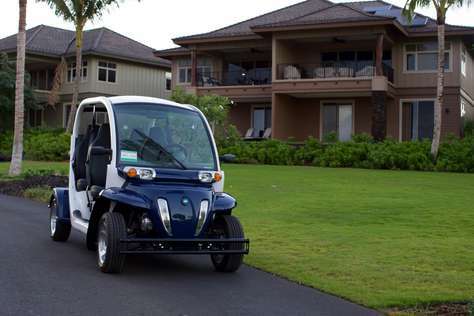 This is the 4 bed/3.5 bath Honu House, your luxury Hawaiian retreat, complete with OHM bikes and GEM car.